A quick little computer image! But I do love mermaids indeed. I like this too, it has a certain charm. 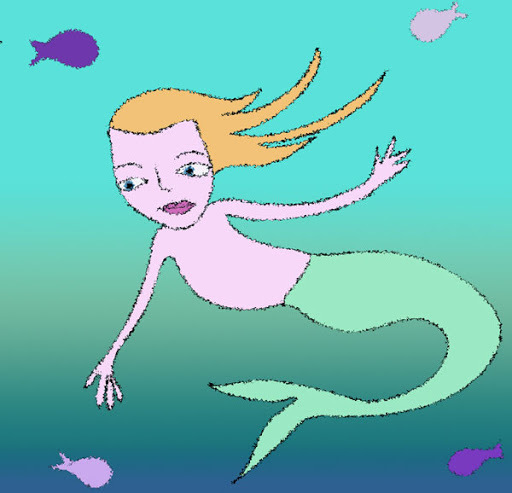 I never met a mermaid I never liked! Cute.